Shaun is the CEO of Shaun & Shari Realty. Shari is the Broker-In-Charge of Shaun & Shari Realty. Shaun 's very successful career in sales and leadership and Shari's background and education in business leadership prepared them for successful careers in residential real estate. 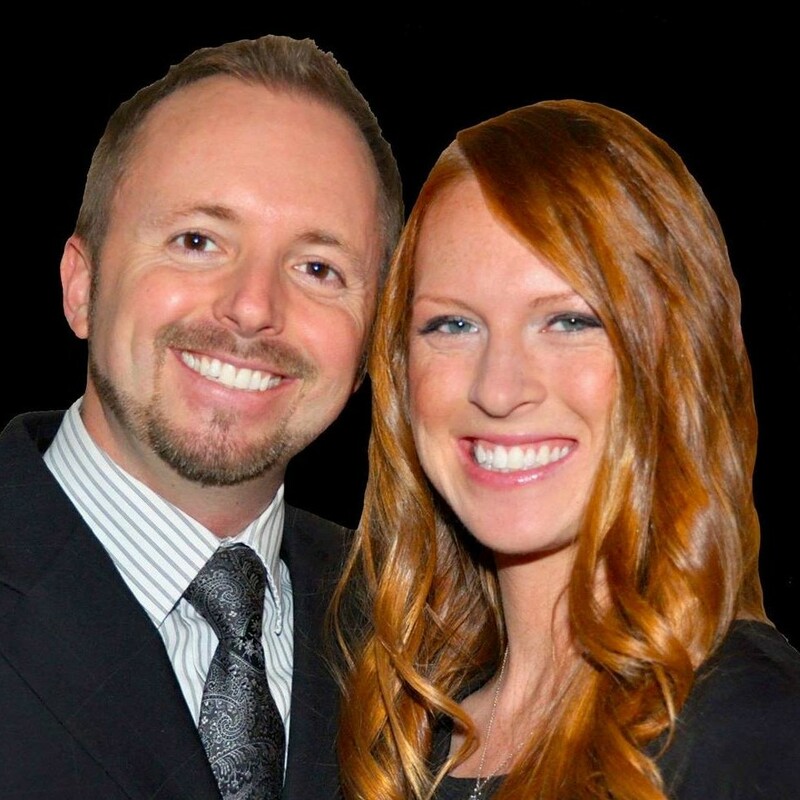 Shaun and Shari were named rookies of the year their first year in business and since that time they have successfully doubled their business each year. Their passion and joy for serving others continues to be the catalyst for the growth of Shaun & Shari Realty.